Southwest Washington basketball senior stars are getting together Sunday for a showcase, while a select few boys are heading north for an all-state game Saturday, just as some girls did last week. And you thought basketball season was finished. The Les Schwab Roundball Shootout will be played at King’s Way Christian High School, with the senior girls game starting at 5 p.m. The boys game will be at 7:30 p.m. There are also “rising star” games for eighth graders at 1 and 3 p.m.
A dunk contest will be held between the senior girls and boys games. Plus, there will be 3-point shooting contests at halftime of each game. 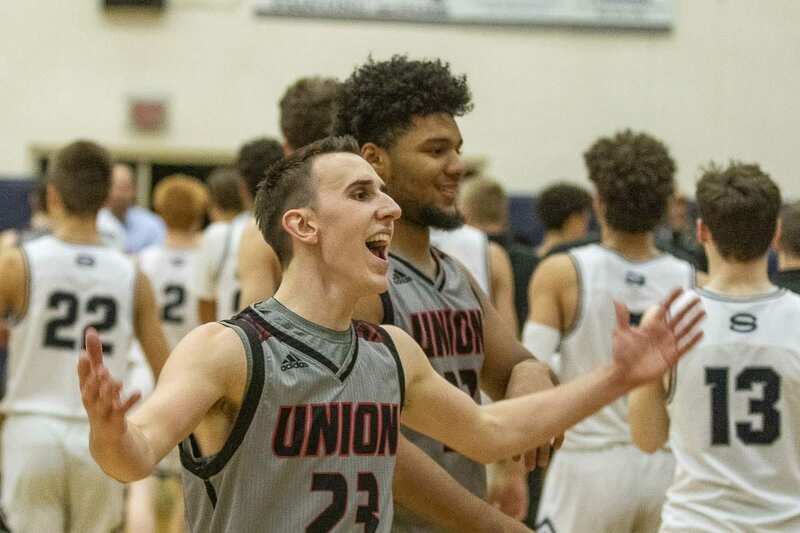 Among those scheduled to appear are Ethan Smith of Union, Alex Schumacher of Skyview, Evan Dirksen of Columbia River, and Khalfani Cason of King’s Way Christian in the boys game. The three seniors from the Class 3A state champion Prairie girls team, Cassidy Gardner, Brooke Walling, and Mallory Williams are on the roster. So, too, is Beyonce Bea from 2A state champion Washougal. Haley Hanson of Camas also is on the roster. In all, there are more than 35 boys and girls from Southwest Washington listed on the original rosters. 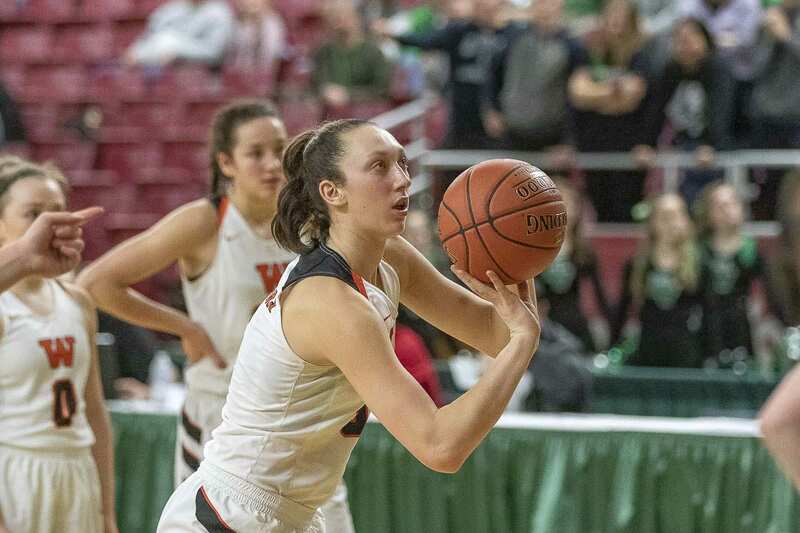 Walling and Gardner, meanwhile, played last week in the Washington State Girls Basketball Coaches Association’s all-state games. Bea was invited but had a previous commitment. The boys all-state game, presented by the Washington Interscholastic Basketball Coaches Association, is Saturday at Curtis High School in Tacoma. Smith and Schumacher are on the 4A roster. Dirksen of Columbia River is on the 2A team. And Avery Seter of La Center is on the 1A squad. Cost for Sunday’s Les Schwab Roundball Shootout is $7 for adults, $4 for students.